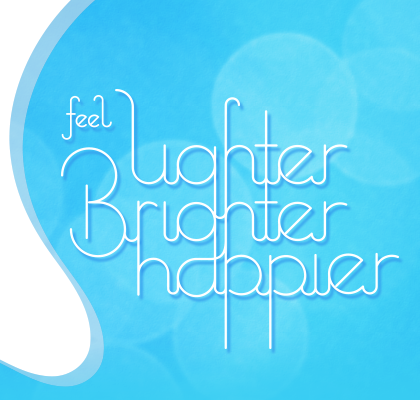 We’re all about helping people feel lighter, brighter and happier – thanks to our Founder, and Meditation and Energy Practitioner Chiu Chi Wen. 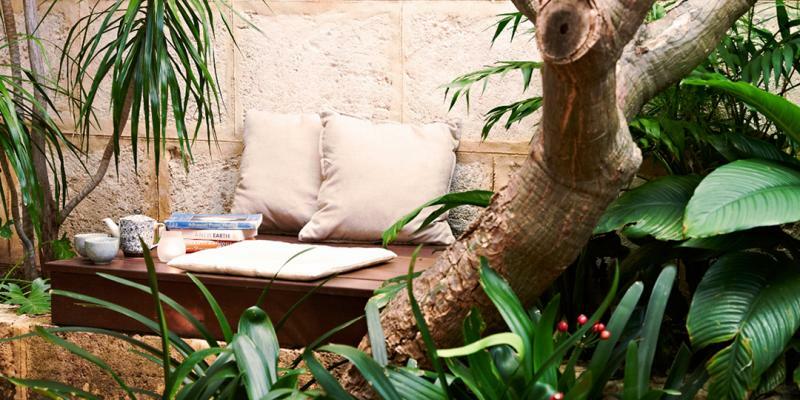 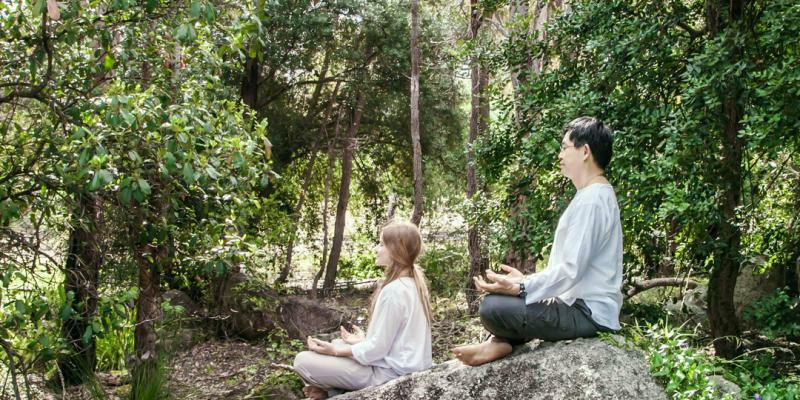 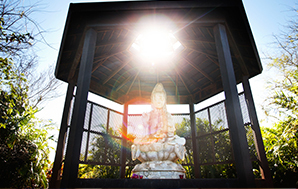 We hold weekly meditation classes and one-on-one energy healings at our Inner Sanctuary in Mosman Park, and we run daily yoga classes with highly qualified yoga guru’s at our Buddha Sanctuary in Broome. 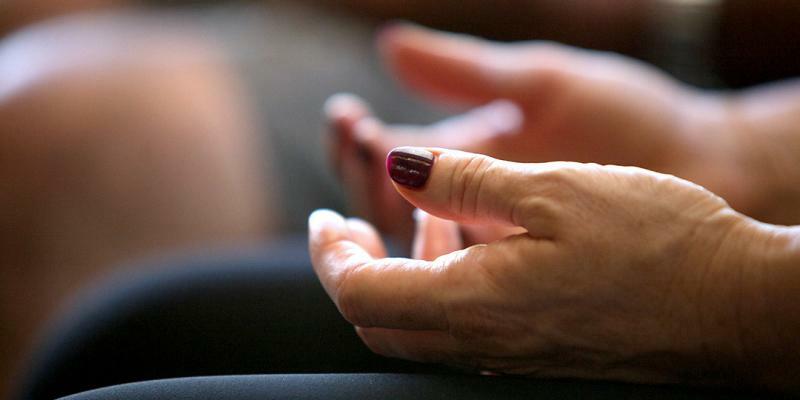 From time-to-time we also hold meditation and energy healing workshops at both centres. 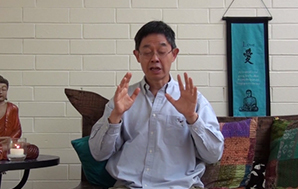 This weekly class will help you to progress on your spiritual journey through meditation and interactive class discussion.